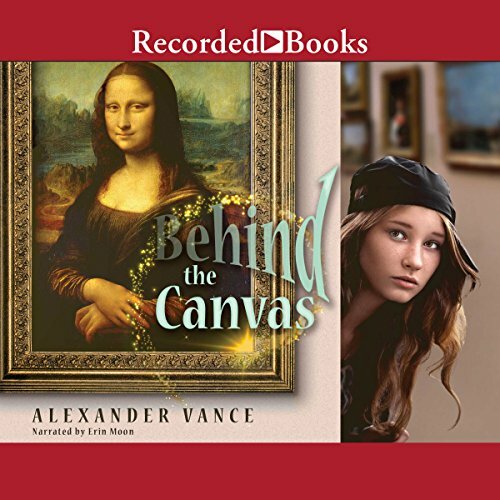 Showing results by author "Alexander Vance"
Claudia Miravista loves art but sees only what is on the surface - until the Dutch boy Pim appears in her painting. Pim has been trapped in the world behind the canvas for centuries by a power-hungry witch and now believes that Claudia is his only hope for escape. Fueled by the help of an ancient artist and some microwaveable magic, Claudia enters the wondrous and terrifying world, intent on destroying the witch's most cherished possession and setting Pim free. Breaking up is hard to do - so why not pay someone to do it for you? Twelve-year-old Quentin never asked to be the heartbreak messenger. It just kind of happened, and he can't let a golden opportunity pass him by. The valuable communication service he offers is simple: He delivers breakup messages. For a small fee, he will deliver that message to your soon-to-be ex. 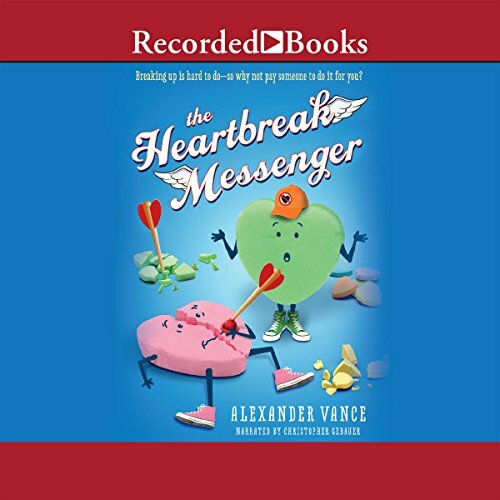 But as he interacts with clients, message recipients, and his best friend, Abigail, it doesn't take long for him to wonder if his own heart will remain intact.